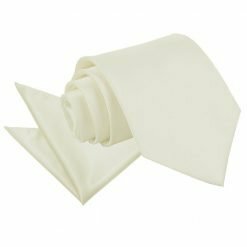 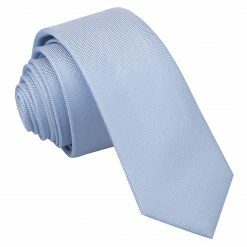 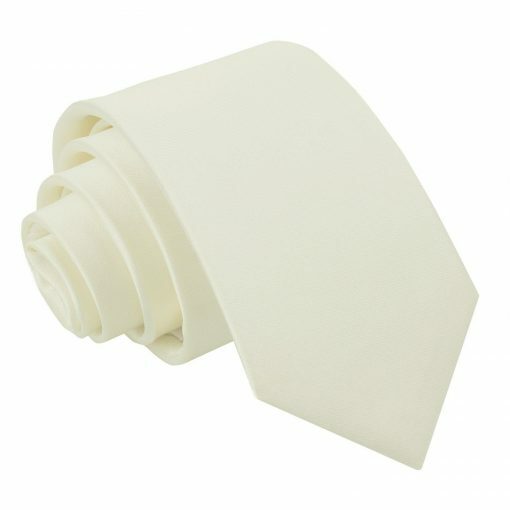 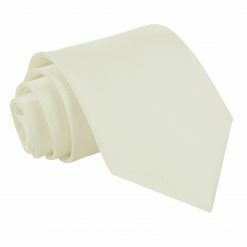 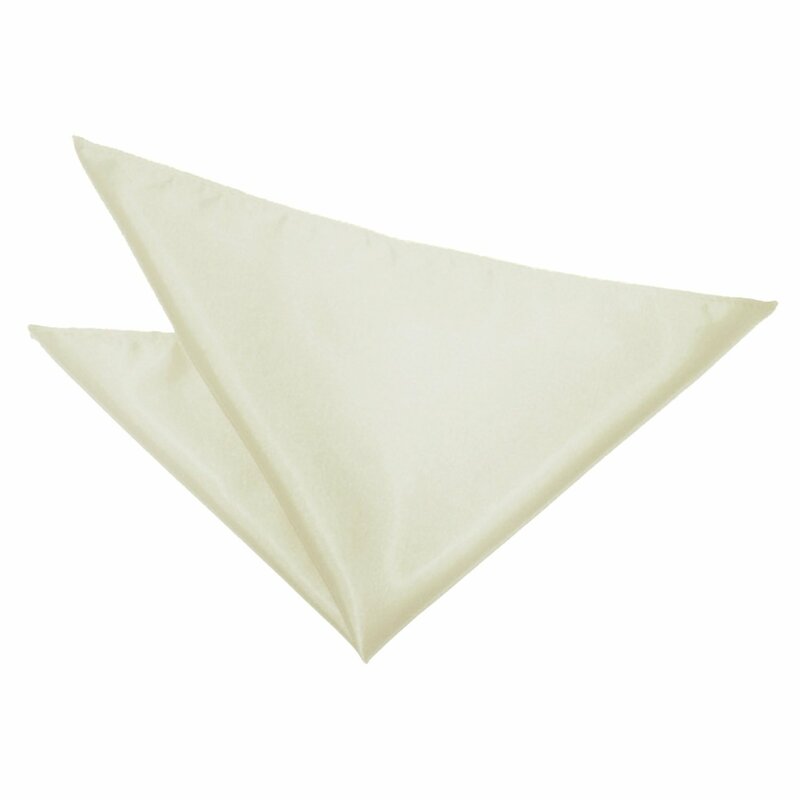 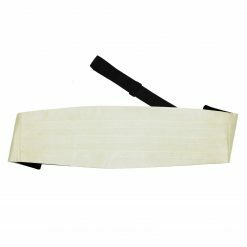 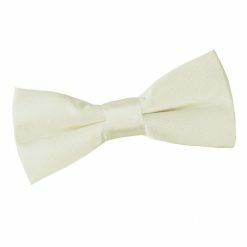 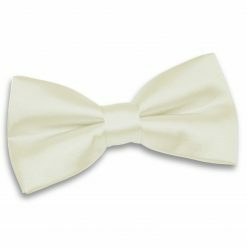 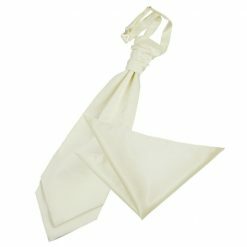 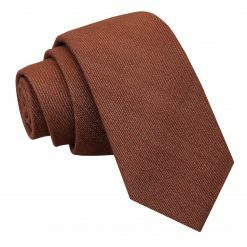 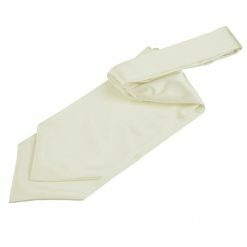 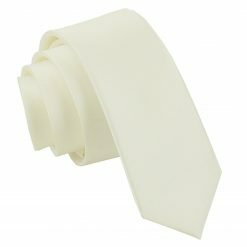 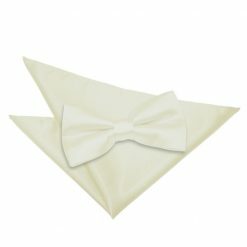 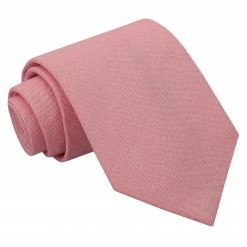 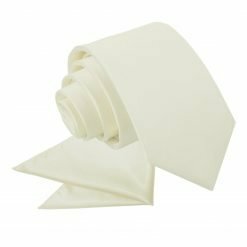 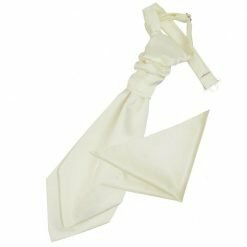 Dress for the occasion with this luxurious ivory plain satin regular tie for boys by DQT. 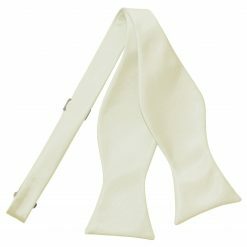 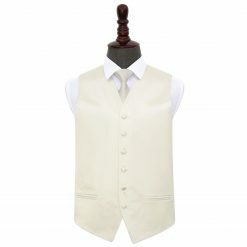 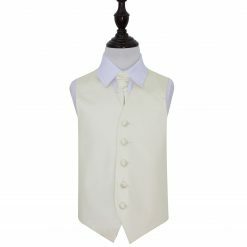 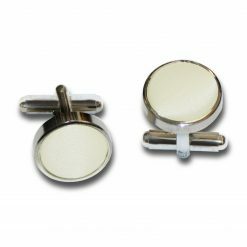 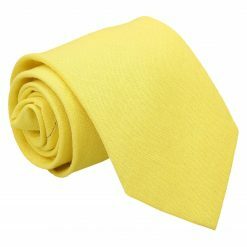 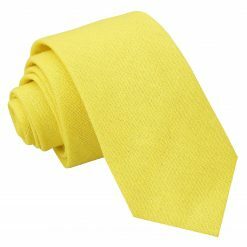 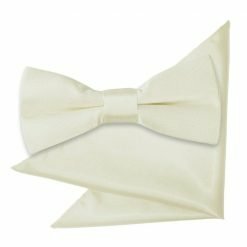 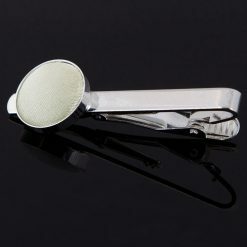 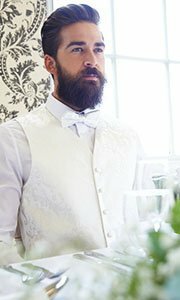 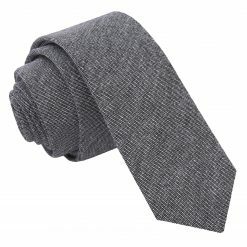 Handmade using exquisite technique and posh fabric, this ivory plain satin regular tie for boys will surely impress everyone. 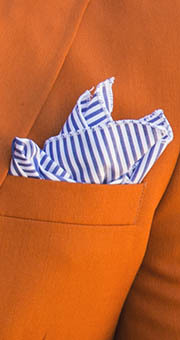 Wherever you will go, DQT will show off the impressive and stylish side in you! 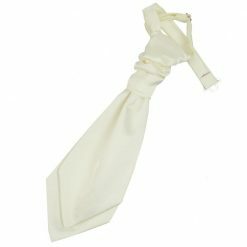 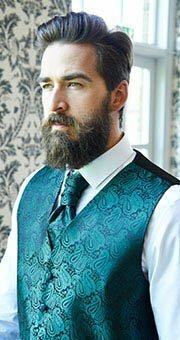 Matching elasticated ties for smaller boys, bow ties, cravats, pocket square, cufflinks, waistcoats and mens’ sizes are also available.